People who report having spiritual awareness have it vary throughout the day, rather than being constant, according to a study by University of Connecticut researchers. Dancing, whether professionally or recreationally, requires strength, suppleness, coordination and balance. 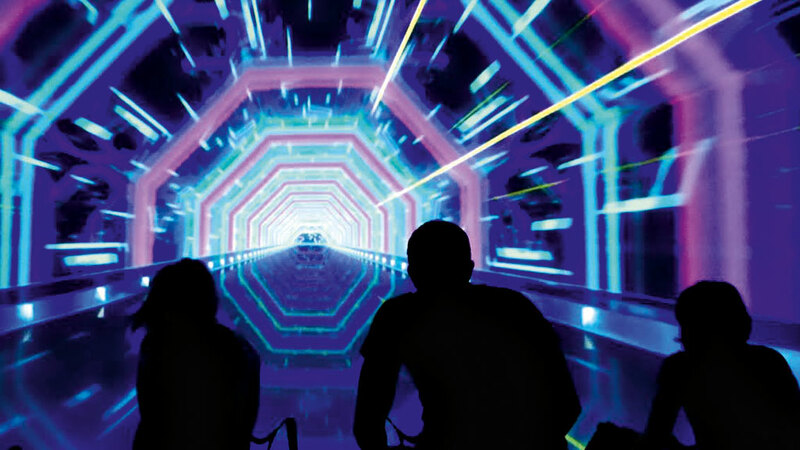 It’s an enjoyable physical and mental exercise that helps you become more physically active and keeps your mind sharp. 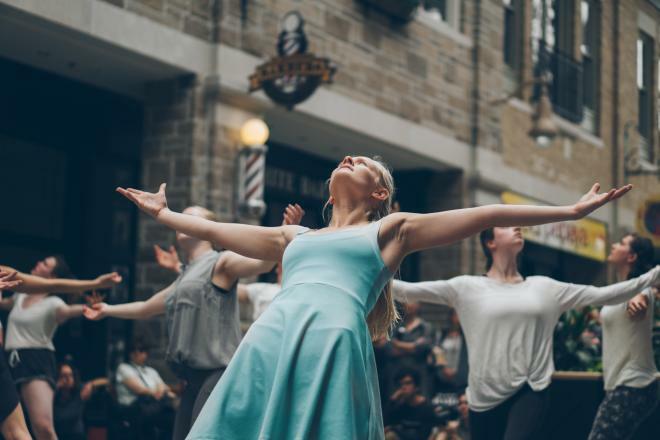 A recent study published in Frontiers in Human Neuroscience has found dance classes can even reverse some signs of aging in the brain. 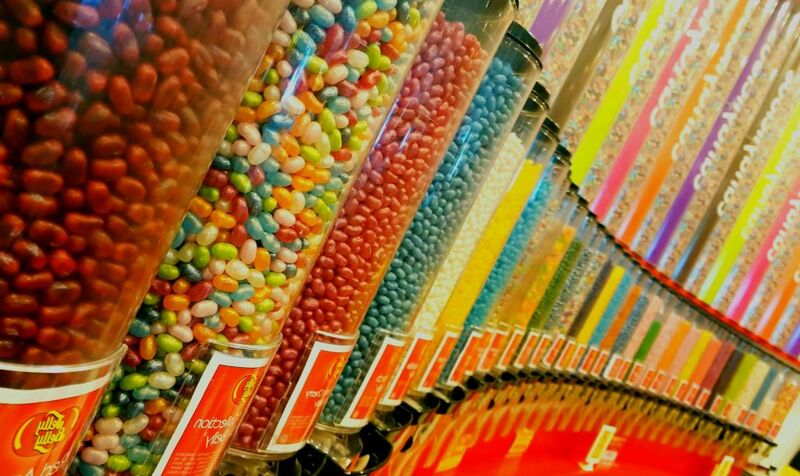 Hearing from your doctor that your triglyceride levels are high can be confusing news for a lot of people. There’s far less public eduction about what effect Triglycerides have on a person’s overall health compared to an issue like high cholesterol. 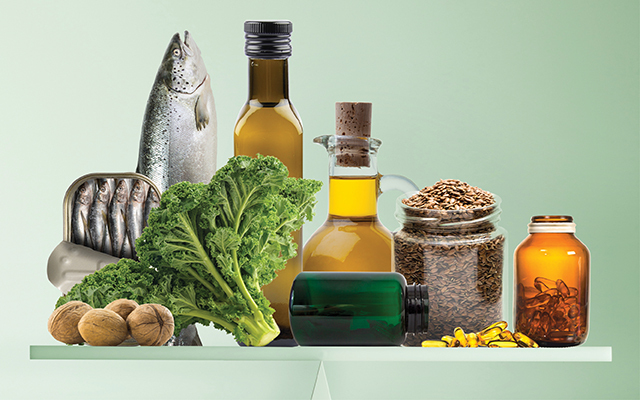 Learning about what triglycerides are is the first step towards understanding how they function in the body, why high levels are bad, and what you can do to get them under control. 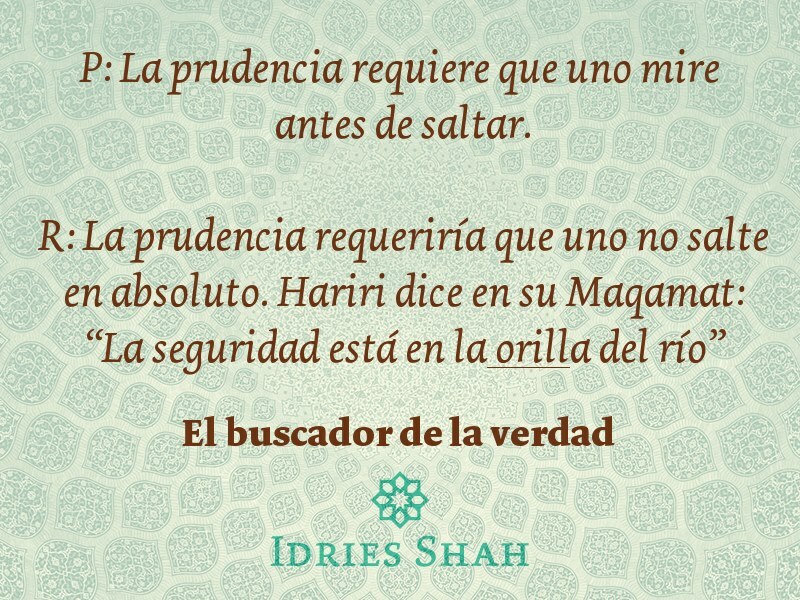 P: La prudencia requiere que uno mire antes de saltar. 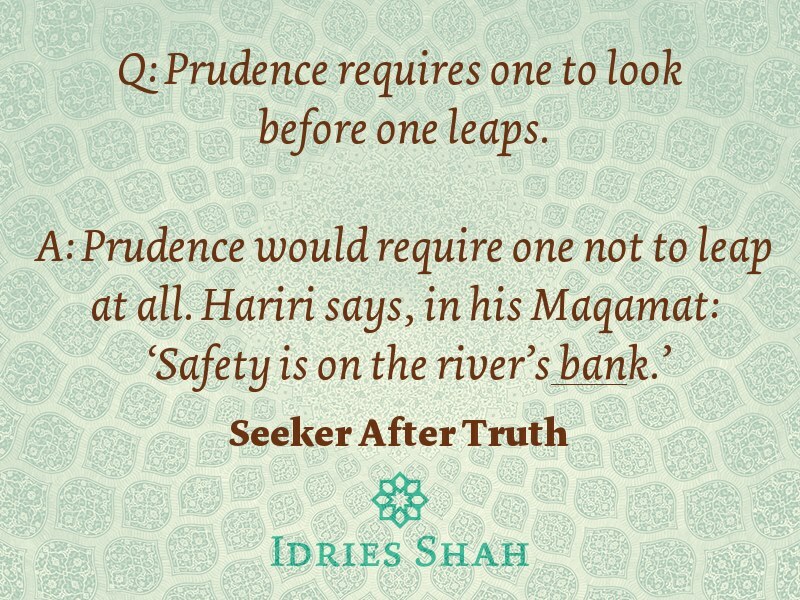 Q: Prudence requires one to look before one leaps. 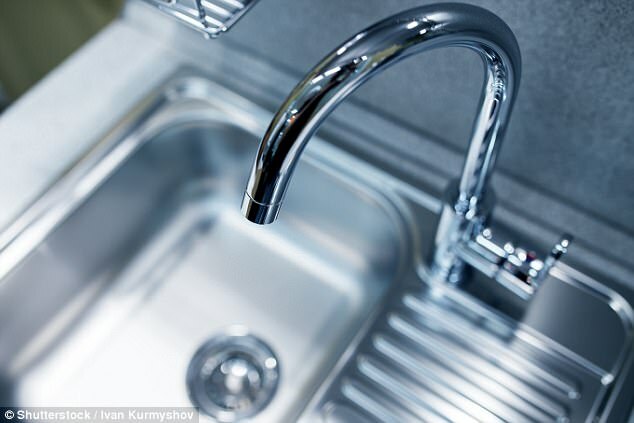 Stainless steel sinks and kitchen taps could increase the risk of contracting deadly Legionnaires’ disease, new research reveals. 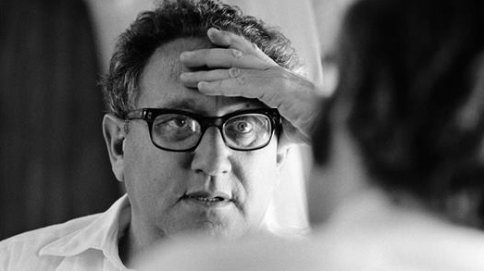 Pop quiz: in this 1975 photo, is Henry Kissinger: A) in the cabin of his aircraft shuttling between Israel and Egypt; B) Confessing his inadequacy at not publishing a peer-reviewed article during his seven years in Washington; or C) Listening to the worst oral comprehensive exam answer ever?